That’s what our founders wrote in 1961. They created WWF to give people wanting to help a way to support those who “are battling at this moment on many fronts against many daily challenges and growing threats”. We’ve been fighting that battle ever since. And it’s still going on today, because threats to wildlife continue to grow. 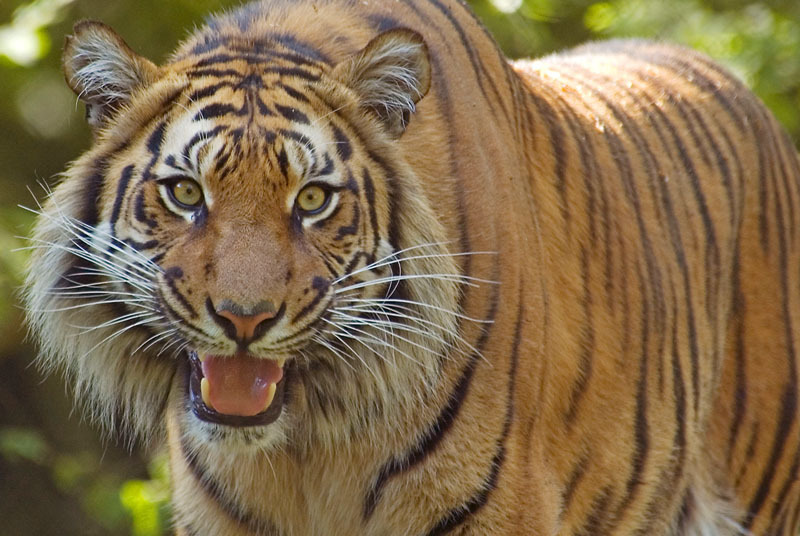 By this time tomorrow, as many as 200 of our planet’s unique species will have gone extinct. One in four of the world’s mammals is threatened with extinction. The current rate of extinction isn’t natural. Humans have caused the problem – and we urgently need to do something about it. Protecting the world’s species and the places they live is at the heart of what we do – it’s the reason we were established 50 years ago. Since then, we’ve worked tirelessly to protect species against threats such as habitat destruction, poaching and climate change. Pandas, for example, have increased to about 1,600 in the wild thanks to our partnership with the Chinese government, which has led to the creation of 62 reserves. Many of the great whale species have been spared from extinction because the campaigns of WWF and other organizations created a public outcry, leading concerned people around the world to demand a whaling ban. But our duty of care also extends to species that may be less well known. One of our early successes was to help save the Arabian oryx (antelope) in the Middle East. We took a herd into captivity back in 1962 to breed them and reintroduce them into the wild. The last wild oryx was killed in 1972, but we were part of the effort that introduced 10 back into the wild in 1982 in Oman. Now there are 150, with 68 more in captivity waiting to be released. In the warm sea of Baja California, we’re working with officials and fishermen to protect the only existing population of vaquita porpoises, the world’s smallest cetacean. Vaquitas are critically endangered with only a few hundred left. They are at risk of extinction from becoming entangled in gill nets where they drown. We also strive to ensure that wins for wildlife are also wins for people. In east Africa, for example, we’ve helped communities protect mountain gorillas and benefit economically from their survival. The current rate of species extinction is at least 100-1,000 times higher than the expected natural rate because of destructive human activities. By helping these priority species to recover and thrive, we also help countless other species that share their habitats and face the same threats. Help protect species and their habitats by buying FSC-certified wood and paper products, and MSC-certified seafood products. Be part of a global community of activists ready to take simple online actions that can help save wildlife and people. Sign up today! Sumatran tiger (Panthera tigris sumatrae). 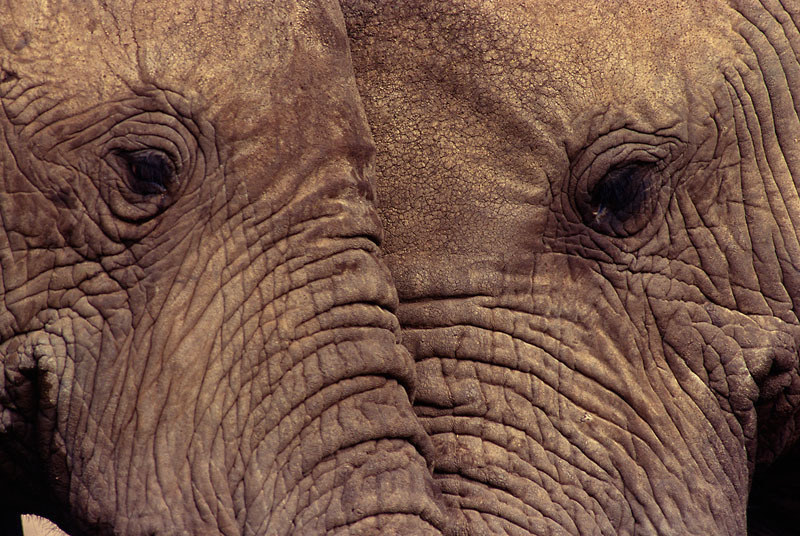 African elephants head to head (Loxodonta africana), Kenya. 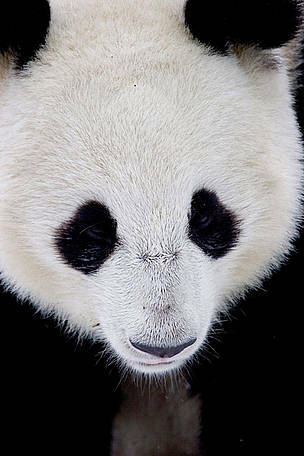 Giant panda (Ailuropoda melanoleuca), Sichuan, China.